Catharsis is an important element in many pieces of tragic literature today. 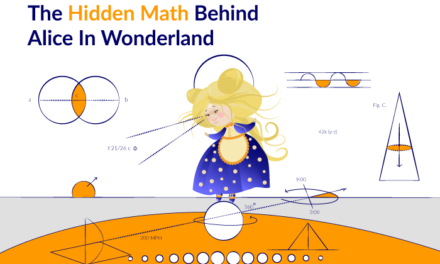 To understand its importance, first, let’s understand its etymology. It comes from the Greek word katharos which means pure. Katharos evolved into kathairein which meant cleanse. Catharsis has come to mean to cleanse or purge one’s soul through self-realisation. Aristole was the first person to mention catharsis; he spoke about it in his seminal work on Greek theatre, Poetics. The concept of catharsis was introduced by the Greeks and is, in fact, the most important element of Greek tragedy. At the end of each play, the protagonist has a catharsis- a realisation that his ‘damnation’ was bought about by his own actions and how to improve from that moment on. As a result, his soul is cleansed and he is whole again. The actor’s catharsis, in turn, translates onto the audience who feels the same intense emotions as the actor, and ultimately leaves the theatre feeling washed and cleansed once the play is over. 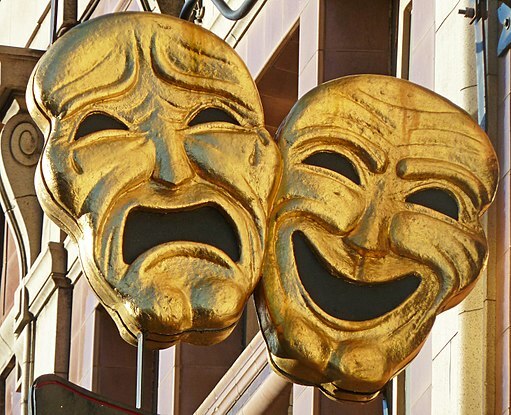 The use of catharsis as a way to cleanse one’s soul is prevalent even today, and the mark of a good playwright or author is to successfully make his character relatable to the audience or reader. yes, my speech has become womanish and weak, and my sharp edge smoothed by this lady here. 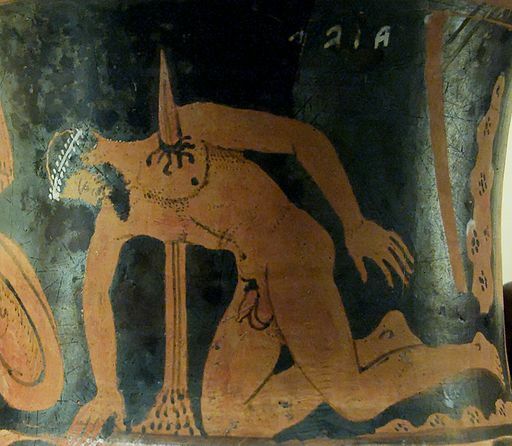 To better understand the use of catharsis in Greek tragedy, let’s look at Sophocles’ Ajax. Ajax was a warrior of great repute and after the Trojan war he and Odysseus compete to win Achilles’ armour. Odysseus is wily and cunning and manages to get the better of Ajax, who is physically stronger and a better fighter. Ajax considers this loss a slight on his honour and is deeply disturbed by it. The Goddess Athena tricks him into believing some livestock is actually his enemy’s army, and in a fit of anger he goes on a rampage and kills the animals. 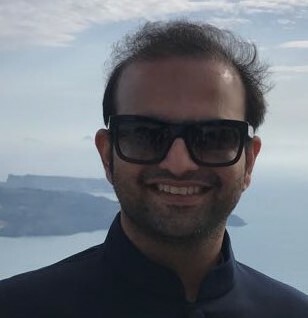 Ultimately, unable to live with the shame of his loss in the competition and his inhumane slaughter of innocent animals, he commits suicide, but not before experiencing a moment of catharsis, and understanding that his own actions and his unyielding belief in his honour led him to commit unpardonable crimes. Back in ancient Greece not only was honour extremely important for all men, but it was also common for soldiers to come back from war mentally disturbed. Given this, it is likely that the male audience viewing the play would relate to Ajax’s plight and, ultimately, through his catharsis find their own damaged souls cleansed and purified, having learnt the lessons of hubris and unrealistic honour. The traditional Greek hero is one of the most archetypical characters, and has defined the way many modern ‘heroes’ are written. He is usually of noble birth, valorous and chivalrous, loyal to the state and to his family, and has an unimpeachable code of values. However, the quality which makes each Greek hero unique is his one tragic flaw, which would often lead to his undoing. As we saw in Ajax’s case earlier on, it was a flawed concept of honour. 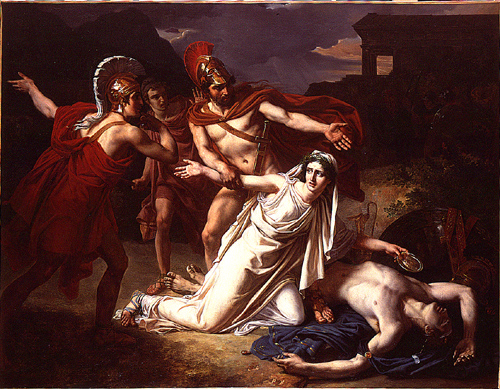 With Oedipus, it was rash anger, and with Antigone (a rare female hero), it was dogmatic loyalty to the Gods and her beliefs. This tragic flaw is essential to catharsis, as without it, the protagonist would never make any mistakes, and there would be no need for punishment or damnation, thereby not giving the audience an opportunity to understand the adverse effects of the flaw. The concept of a tragic flaw in a modern hero continues till today, as we will see in the next few paragraphs. “Were I the Moor I would not be Iago. Amongst the popular playwrights, Shakespeare was probably the most influenced by Greek theatre. Take a look at Othello– while at the time it was written, it was considered one of the best examples of catharsis. However, this may not hold true anymore as, given the importance of relatability, context is also very important to catharsis. At the end of the play, Othello has a catharsis and realises Iago led him astray, and that it was his own trust, naivete, and jealousy that led him to take Desdemona’s life. His tragic flaw was that he blindly trusted a friend. The Elizabethan audience can immediately relate to it, as in Elizabethan era Britain, war and betrayals were all too common and the common folk were used to seeing monarchs and leaders die at the hands of people they believed to be friends. When they watched Othello, they could relate both to the setting and his betrayal immediately. 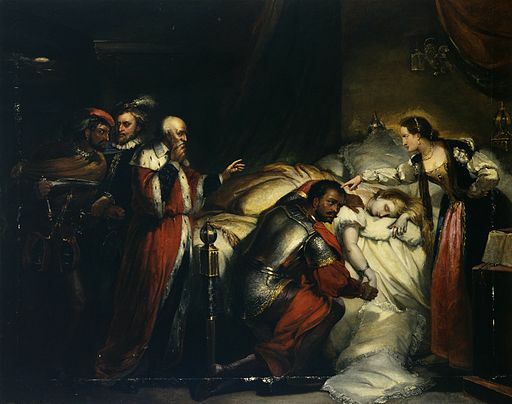 Othello’s catharsis results in his suicide, and the audience feels his betrayal– realising that trusting a friend blindly can have severe consequences. The audience thus never needs to experience the feeling of betrayal in reality, as Othello’s catharsis has taught them to be more aware. In a way, they are ‘purged’ of the unhealthy feelings that would result from betrayal. For the present day audience, given the setting of the play, Othello may not be as relatable and his catharsis may not necessarily translate into their own catharsis. Catharsis isn’t restricted to plays and can also be seen in other forms of literature. To understand the importance of catharsis and its relevance in today’s literature, let’s use a modern day example. 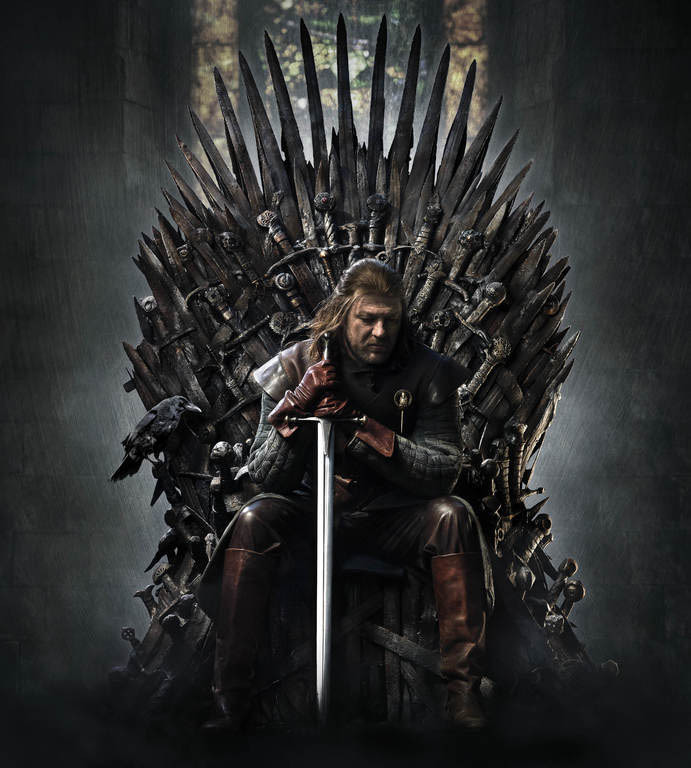 In recent times, the most popular tragic hero would undoubtedly be Lord Eddard Stark, ruler of the powerful House Stark, whose seat is in the snowy lands of Winterfell. He is a truly marvellous character whom we meet in A Game Of Thrones, by G.R.R. Martin, and the very definition of a tragic hero. He is virtuous, loyal, and the flag-bearer of nobility. His tragic flaw? His misguided belief in his honour and in the good of people. Because of this belief, he refuses to ‘play the game’ and pays the price for it with his life. It may be argued that had Martin allowed him to live a little longer the catharsis would be greater, but nonetheless, the reader is shocked and moved to tears. Stark’s catharsis is that he realises the importance of playing the game and falsely admits to his alleged crimes, albeit too late. Through their own catharsis, the audience understands the importance of accepting and understanding modern society, and being ‘street smart’ versus overly virtuous or noble. While A Song Of Ice And Fire may be set in a fantasy land, it can be said it is reflective of our current day political climate- warring political parties grappling for control of our nations, friends-turned-foes, social activists, and martyrs. A reader can identify with a character like Stark, and go through their own catharsis while he goes through his. If you’ve ever questioned why you feel particularly moved or why you are drawn to tragic literature, you have your answer in catharsis. The Greeks influenced literature and theatre in many ways, but certainly, by creating catharsis, they gave birth to an ever-lasting need for people to read tragedy. 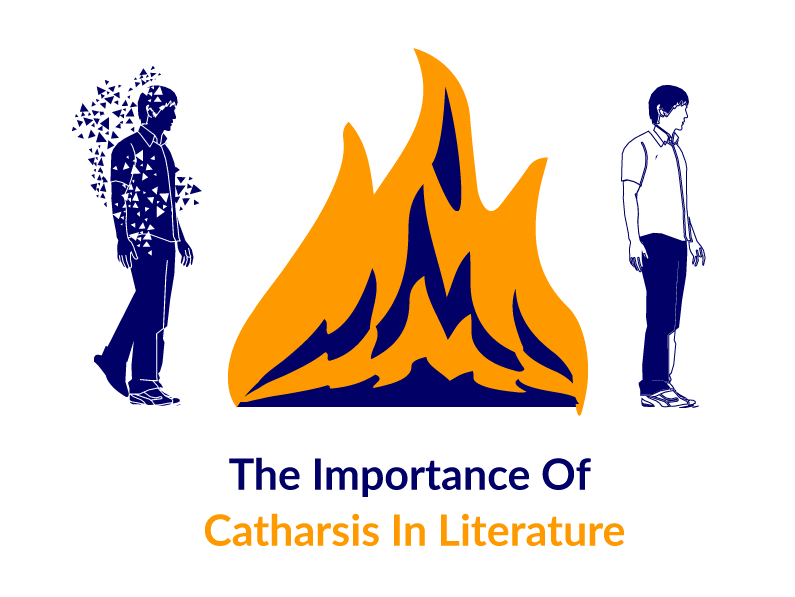 Do you agree that catharsis is an important aspect of tragic literature? Do you have any more examples of catharsis in tragedy? Share with us in the comments below.